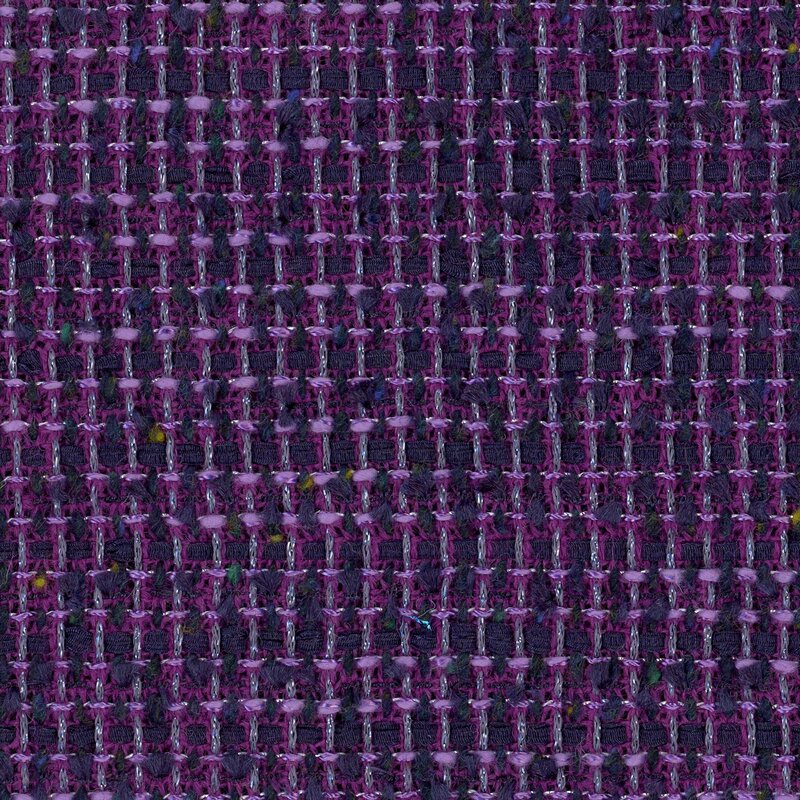 From one of the suppliers to the haute couture, this beautiful novelty woven tweed is a cotton/viscose/wool blend, and 54" wide. The beautiful tweed is interwoven with multi yarns and just a bit of lurex. Very chic! Use the winter months ahead to hone your "Chanel-style" jacket skills with a Claire Shaeffer Vogue pattern! Lining and/or underlining is recommended for this fabric. Orders are limited to the small yardage available. Our inventory updates approximately every 24 hours. If we sell out before your order is filled, we will refund you immediately.